For Impact's Blog and more regular updates click here. Fall is here at Impact Behavioral Health Partners! Check out our Fall Newsletter to read about exciting updates in our Employment program, tips for going back to school and a inspirational Participant success story. Don’t forget to like Impact on Facebook! We are now an official charity. Spring has sprung at Impact! Read about Impact's outreach to the University of Illinois Chicago and the Employment Program's accomplishment with its DRS milestone contract. The clinical team has been promoting health with a recent grant and increased diabetes education. Don't forget to check out Impact's upcoming Kennedy Forum: On the Table Panel on May 8th! Impact just finished its fundraising event: An Evening at the Theatre and it was a big success. Check out the newsletter for details on how much was raised, our sponsors, and photos from the night. Additionally, our Employment Services Program was recently selected for a supported employment demonstration and study by the Social Security Administration. 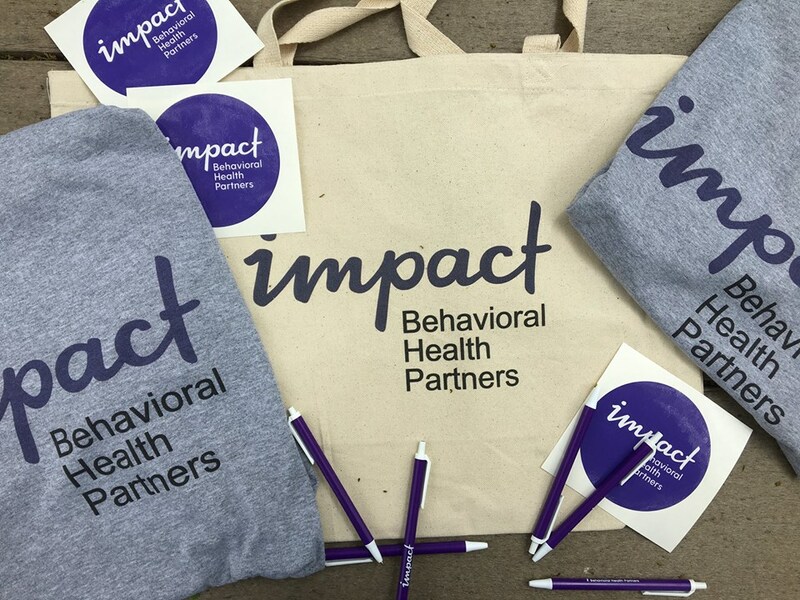 Read all about Impact's new name and the transition from Housing Options for the Mentally Ill to Impact Behavioral Health Partners. Impact recently received an exciting grant from the Evanston Community Foundation. We have has several summer new volunteer opportunities available, be sure to check them out below!